<!-noindex-> ACIAC | ACIAC Seminar "Chinese Internet Events: Facts and Opinions"
FREE. Registration Essential. Please RSVP HERE (opens in a new window) by 8 April 2017. 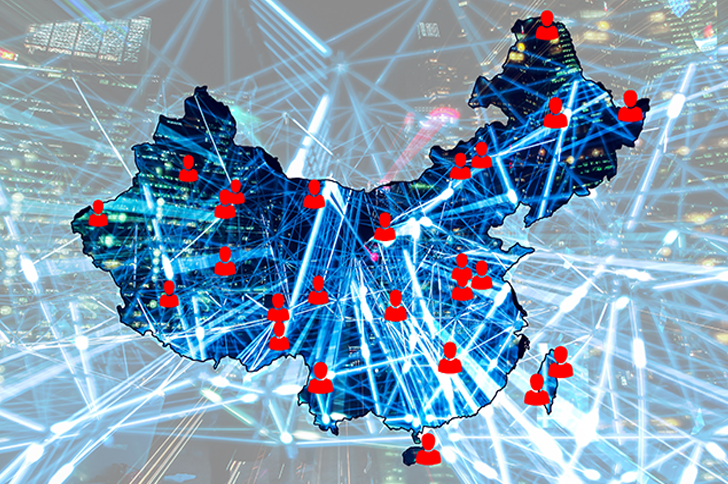 How do we understand the impact of new media and government regulation on the public sphere in China? The new media give more and more opportunities for people to express themselves, but if we look at the internet censorship, regulations, and public opinion guide, Chinese government supervision is more and more strict and rigorous. An analysis of recent hot events shows that direct public criticism of government power has become scarce. Instead, more social events are entering public discussions increasingly. The characteristics of public discussion in internet hot events such as “Red yellow blue kindergarten child abuse” and “Tang Lanlan” deserve attention: facts are scarce and there is more prejudice; public opinion is unfocused and extreme, which led to the simultaneous ban of both information and opinions. But from a different point of view, these characteristics indicate the question of whether public discussion can proceed smoothly not only depends on network supervision, but also relates to the relationship between fact and opinion, and the ways in which public discussions are conducted. Dr Guifang Zhang is a Visiting Professor in the Australia-China Institute for Arts and Culture (ACIAC), Western Sydney University, and also Associate Professor at Shandong University of Political Science and Law. She previously worked as a newspaper reporter and editor for ten years in the Jinan Daily Group (济南日报报业集团). 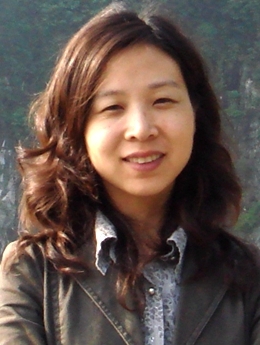 Her research areas include Chinese journalism and media studies.